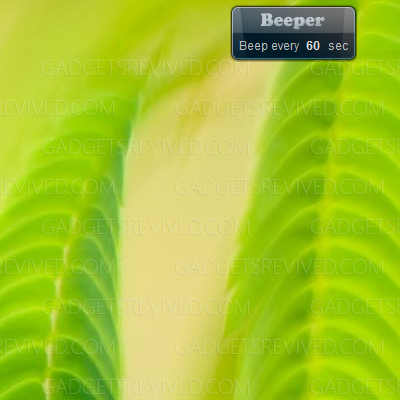 Beeper is a simple gadget that plays a sound file in every given seconds. It helps you timing your tasks (e.g. during workout). 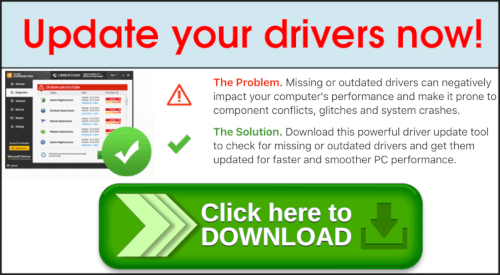 This entry was posted in Utility and tagged Beeper gadget, desktop gadget, sidebar, windows 8 gadgets, windows 8.1 gadgets on September 26, 2013 by Gadgeting Gadget.